John Vincent Moralde Archives | Inside the Ropes Boxing - Your #1 source for boxing news. John Vincent Moralde looks to upset in Fresno…AGAIN! 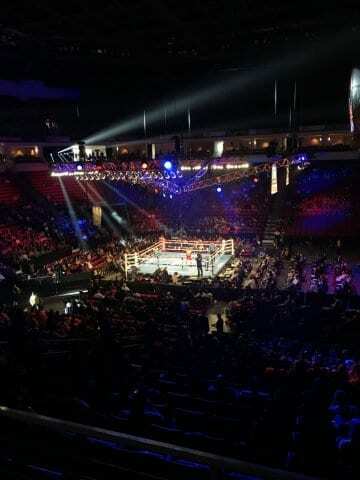 Super featherweight John Vincent Moralde is no stranger to fighting in the Save Mart Center in Fresno, CA as he pulled off an upset earlier this year, defeating the previously unbeaten Ismail Muwendo. Moralde will now face hometown favorite, Jamel Herring, who is an Olympic teammate of local boxing superstar, Jose Ramirez.